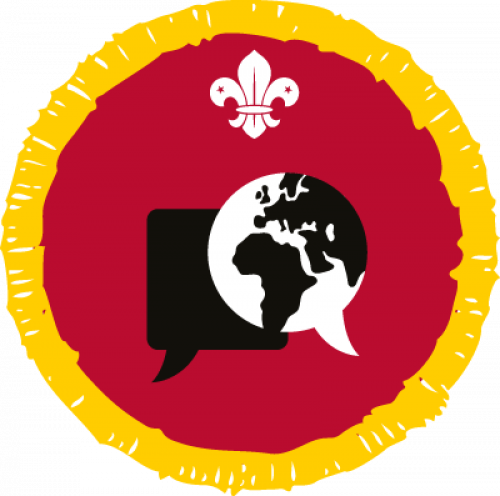 The County Programme Team provide support for international experiences. 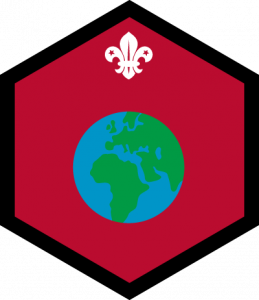 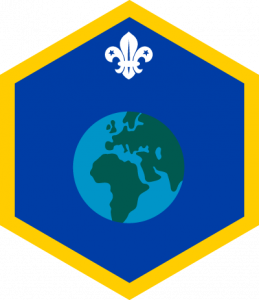 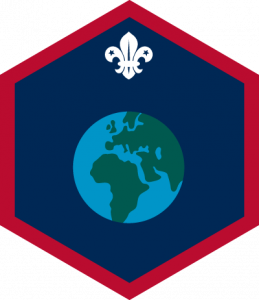 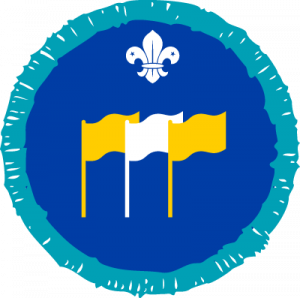 The UK Scout Association is part of a worldwide movement – there are Scout Associations in 216 countries and territories, and we are all member of the World Organisation of Scout Movements (WOSM). 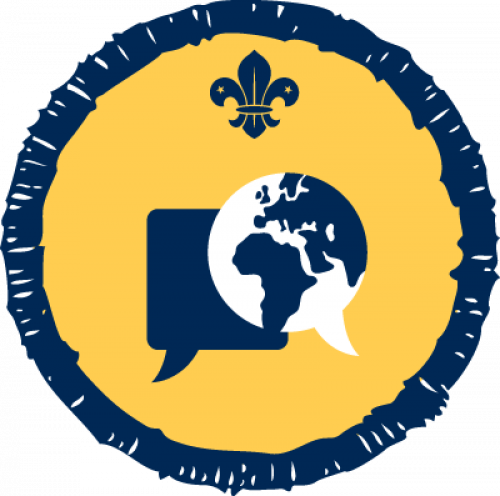 International Scouting is a very broad term and can involve everything from going on an expedition to another country to learning about cultures and traditions in your weekly programme. 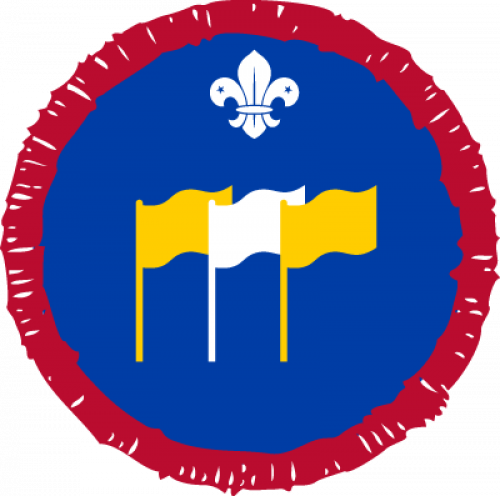 The shop providing scout and guiding essentials. 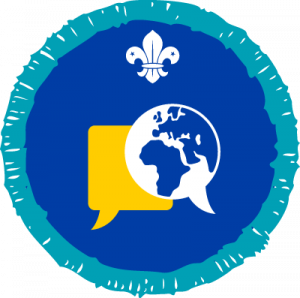 See how you can join in too! 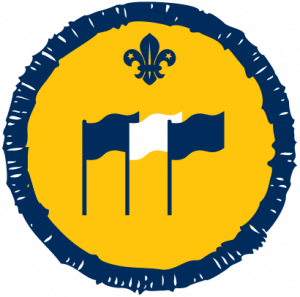 © Copyright The Norfolk County Scout Council 2019. 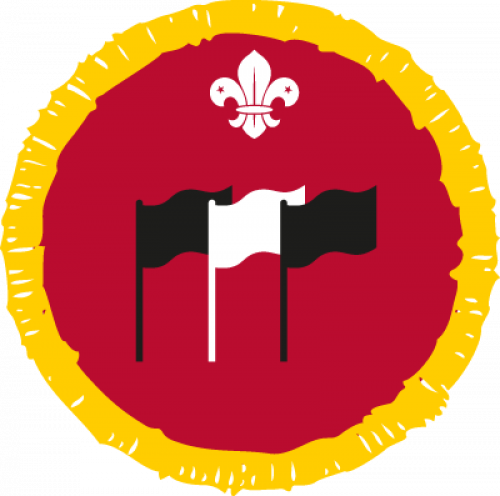 Registered charity number 304155. 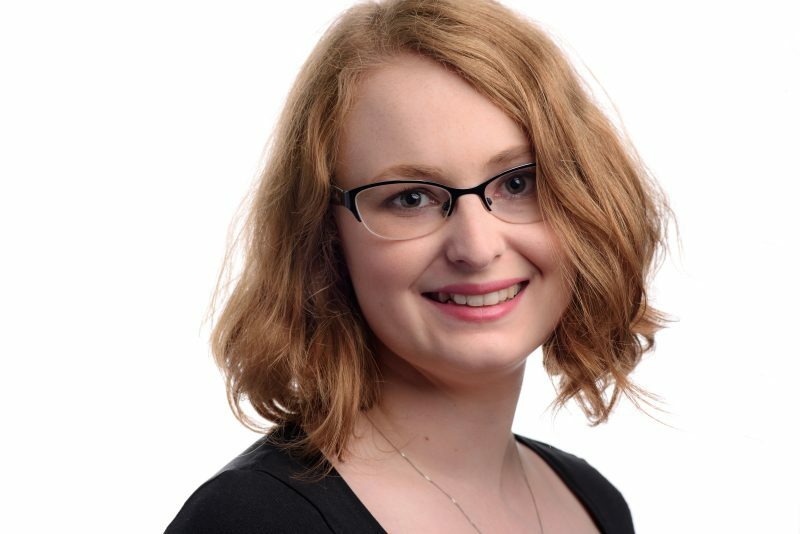 Web Design and Development by Norwich Designer, Web Design Norfolk.